A lot has changed since the advent of professionalism in rugby. 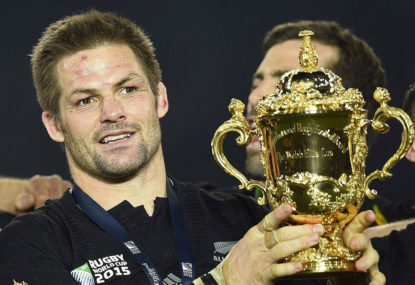 Who the All Blacks and Wallabies will and will not play for is a noticeable one. These days it is rare to see the All Blacks and Wallabies playing in anything but tier one rugby. 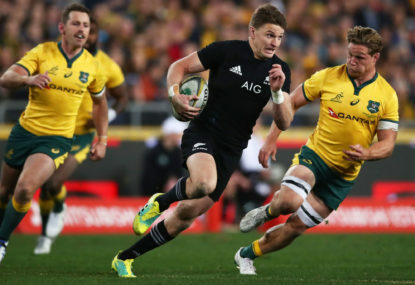 To challenge the status quo, here is a mix of fifteen Trans-Tasman reasons for the All Blacks to play in the New Zealand’s Mitre 10 Cup (M10) and the Wallabies to play in Australia’s National Rugby Championship (NRC). 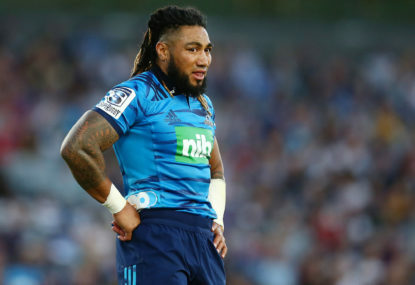 He went on to say that “There is a mood for change, but whether or not it’s sufficient to result in change remains to be seen.” Would things change if All Blacks played in the M10? The Wallaby was a controversial inclusion in Sydney University’s Shute Shield grand final win over Warringah in front of 15,000 fans at the 20,000 capacity North Sydney Oval last year. The year prior, North Sydney Oval was reportedly a sellout with 20,000 fans watching Warringah defeat Northern Suburbs. By comparison, the NRC talent ID competition Championship match attracted 4000 fans in Canberra 2017 and 6000 fans in Fiji 2018. 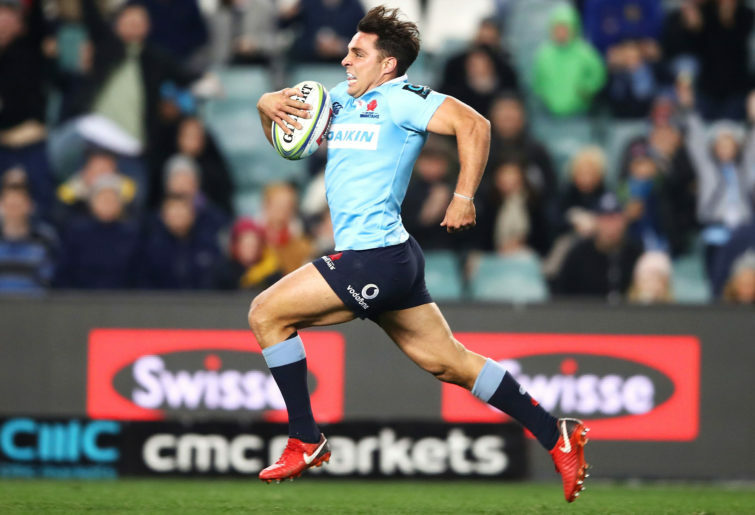 The Waratahs in 2018 played in front of crowds averaging 15,000. Rugby is alive and well on the North Shore. Fans and sponsors are coming back. Like Ballymore in Queensland, North Sydney Oval is becoming the mecca for rugby in NSW. A rivalry ignited by the player coup of 1977, Rats v Marlins is a genuine Australian rugby derby. Northern Suburbs are also rivals of both these teams. These fires need to be stocked. What size crowds could be pulled if Wallabies also played for clubs like Warringah, Northern Suburbs Sydney and Manly? In 1994, NSW played four Super 10 Rugby games and the Wallabies played six tests. Then it all changed, to combat the Australian Super League offering high payments to players, and off the back of Matt Damon Captaining South Africa to an Invictus World Cup win, professionalism of rugby started. Super Rugby expanded to 12 teams in 1996 and the fixtures changed forever. Last year Brendan Foley played all 18 Super Rugby games for the Waratahs. He probably also played all thirteen Tests matches for Australia? If so that is 31 tier one rugby games, in 1994 there were ten. It is not just the number of games, rival provincial and tests teams are tough opponents. Players are bigger, stronger and fitter than ever. Games are physically more intense and brutal on the body. 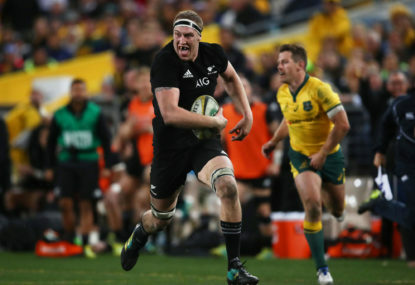 In December 2017, million dollar All Black captain Kieran Read underwent a spinal surgery known as a discectomy to replace a disc to alleviate his chronic leg pain. Only last month, former Ireland and Lions captain Brian O’Driscoll opened up about pain killers being handed out by a doctor on the way to games while he was playing for Leinspainkillersand. Surely not every single game has to be at Provincial and Test match intensity level. Something is wrong with the ‘game played in heaven’, when you need painkillers to play the ‘game’. Rugby is a high cost, fly-in fly-out (FIFO) sport. 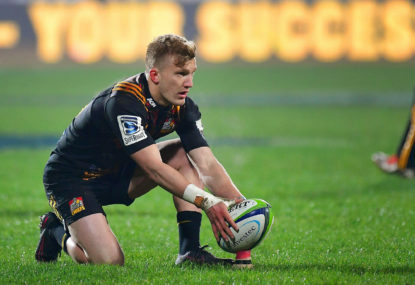 The nature of international rugby these days means players regularly travel between states, across oceans and often to the other side of the planet. 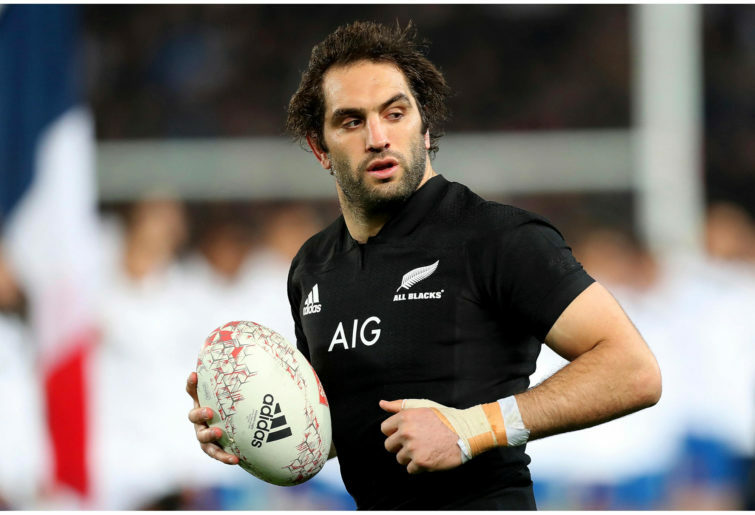 Captain Whitelock of the Crusaders, could double as Captain Whitelock of Air New Zealand. In 2018, Captain Whitelock flew from Christchurch to Wellington to Christchurch to South Africa to Argentina to Christchurch to Canberra to Melbourne to Christchurch to Auckland to Christchurch. As an All Black Whitelock was on a continuous flight path flying from Canterbury to Auckland (NZ) to Wellington (NZ) to Dunedin (NZ) to Sydney (AUS) to Auckland (NZ) to Nelson (NZ) to Wellington (NZ) to Buenos Aires (Argentina) to Pretoria (South Africa) to New Zealand to Japan to London (UK) to Dublin (Ireland) to Rome to NZ. Don’t know about you, but I’m tired just reading this. Probably missed a leg or two from jet lag as well. Maybe Whitelock didn’t play all the games either? For Sydney NRL teams, driving to games is normal and a luxury rugby players only dream about. In 2018, the Penrith Panthers had five return flights. Nineteen of these games were within driving distance. Not bad. Maloney, the State of Origin rep, had around seven return flights in total. Like his Panthers halves team mate Maloney, Cleary clearly enjoys the perks of Sydney. He sleeps in his own bed and has the opportunity to spend more time with his family. The NRL’s Sydney driving model is low cost, flights, meals and accommodation expenses are kept to a minimum. No need to pay for an entire entourage to travel the world. 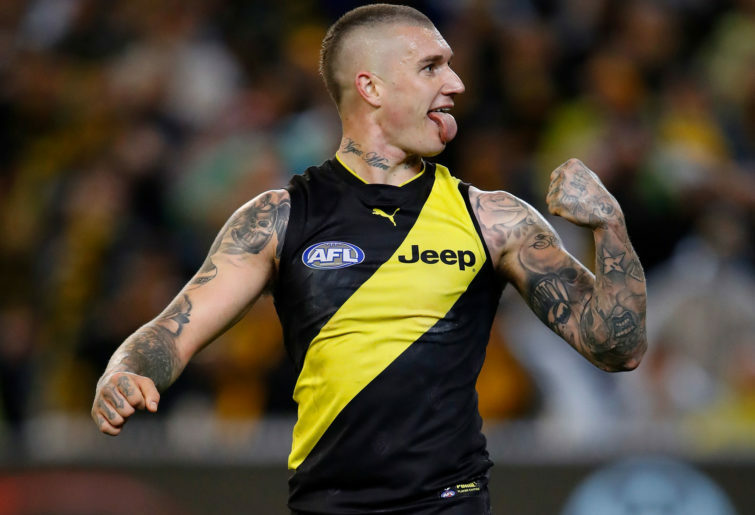 In 2018, the Richmond Tigers played 24 regular season games. Again only five FIFO’s for the season. The Brisbane Lions had ten FIFO games. The AFL are smart, the competition is full of rivalries that can fill the MCG. 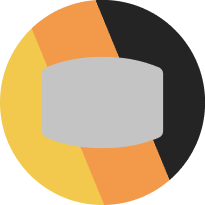 Teams which come to mind are the Tigers, Collingwood Pies, Hawthorn Hawks, Geelong Cats and the Melbourne Demons. No need to travel the world for great derbies. Out of approximately 720 contracted AFL players, Shaun Savage, it would seem, is the sole New Zealand-born player. By comparison, out of approximately 480 contracted NRL players, there are reportedly over 100 New Zealand players in the NRL. Just under half the Broncos squad are from NZ. The Storm have slightly less. The AFL has the luxury of picking homegrown talent. It certainly does help that the AFL is the single premiere Aussie Rules competition on the planet. To be competitive, NRL teams frequently turn down local boys and fans might rightfully ask, if you don’t support local talent, why should the community come out to watch your team play? The AFL definitely has a deeper connection with supporters by supporting local talent. AFL crowds are up. NRL crowds are down. As an Auckland player, the 1987 World Cup-winning All Black once played at most of the 16 home province venues throughout New Zealand. 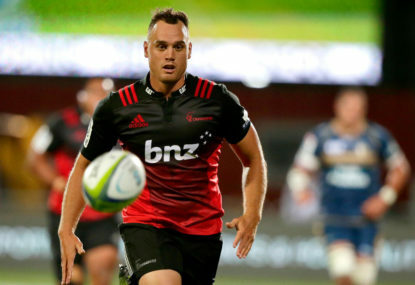 These days New Zealand spreads the love around many of the provinces by way of Super Rugby preseason fixtures, the odd Test and a few Super Rugby games. Not so in the M10 though, the All Blacks have vanished, and so have the crowds in Wellington. Wallaby legend Campese once graced the fields of Canberra for the Quenbeyan Whites then as a Wallaby in Randwick in the Shute Shield. Too easy, Campese. No endless flight path around the word either. The former Wallaby Captain in the 1980’s played for the mighty Souths Rugby team in Brisbane and slept in his own bed for most of the year. The rugby family is wide. Schools, clubs, universities, country unions, emerging states, provincial teams, Super Rugby teams and national teams. The driving force behind rugby in New Zealand and Australia is developing local talent. Forget this aspect, don’t invest in the connection from bottom to top and top to bottom, then suffer the long term consequences. There is also a duty of care at all levels of rugby. What do you think? Any thoughts on the XV? What is the experience like at the Shute Shield Final at North Sydney Oval? What is it like to go to an M10 ghostown game at Wellington? Should pain killers be handed out like half time oranges in international rugby? Have you ever undergone a spinal operation as a result of playing sport?